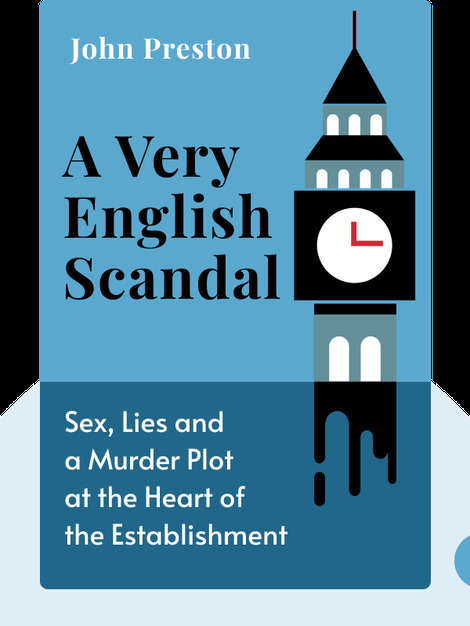 A Very English Scandal (2016) tells the story of former British politician Jeremy Thorpe’s affair with Norman Scott. From a botched assassination to a biased murder trial, the story of this scandal shines a harsh light on the petty yet powerful relationships within the British Establishment and how those ties work to silence justice and protect reputations. 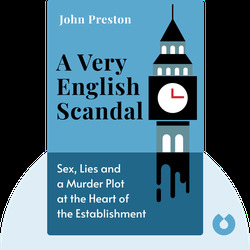 John Preston is the former arts editor for newspapers the Evening Standard and the Sunday Telegraph. For ten years he was the Sunday Telegraph’s television critic. He published a novel, The Dig, in 2007.